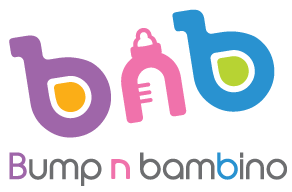 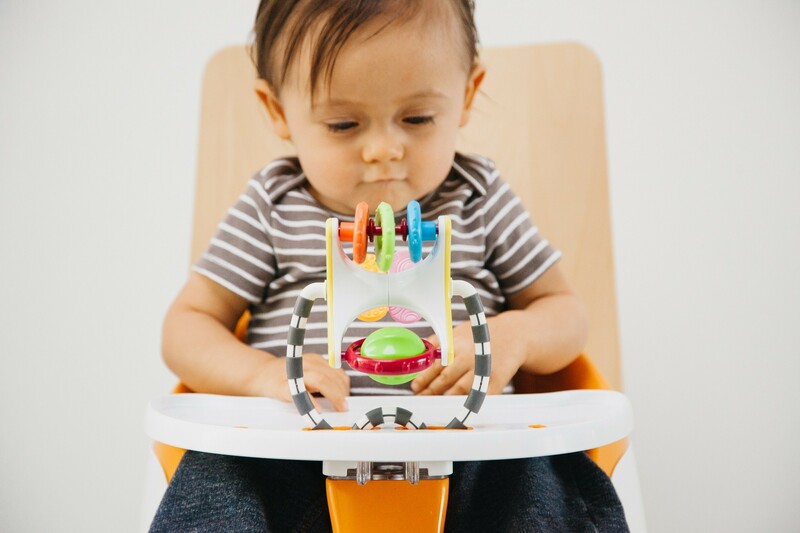 The award-winning Prince Lion Heart bebePODs provide a safe, ergonomic seat for babies, whether they're observing the world around them, playing or enjoying mealtime with the family. 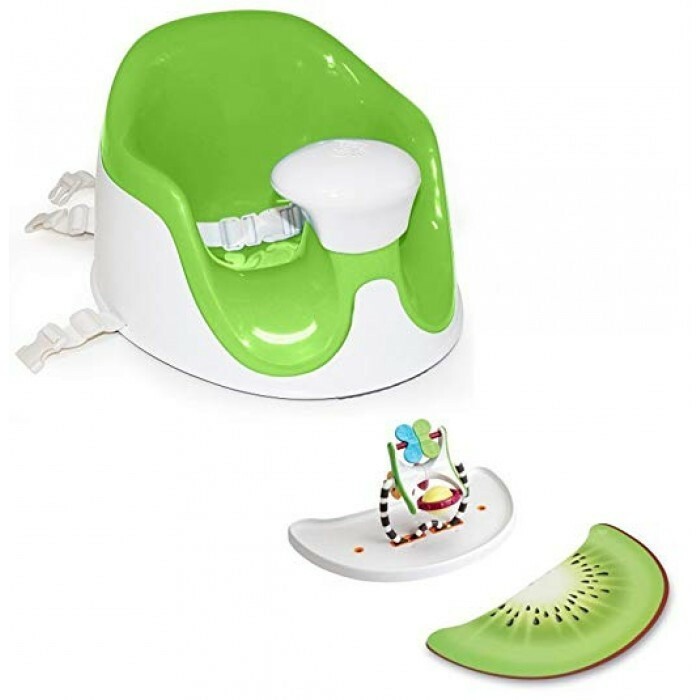 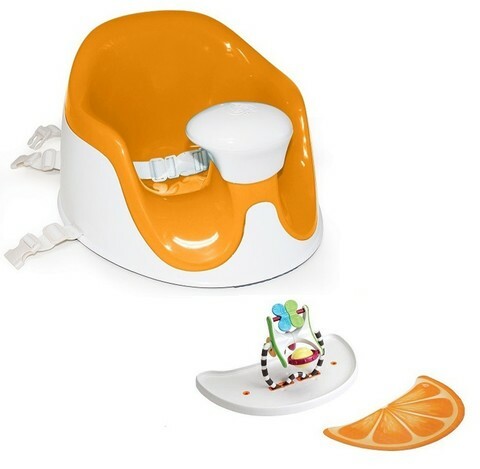 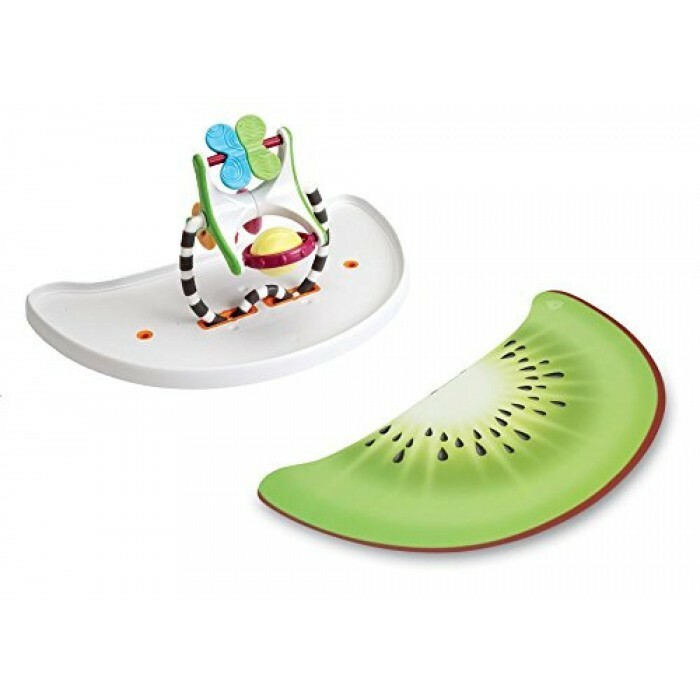 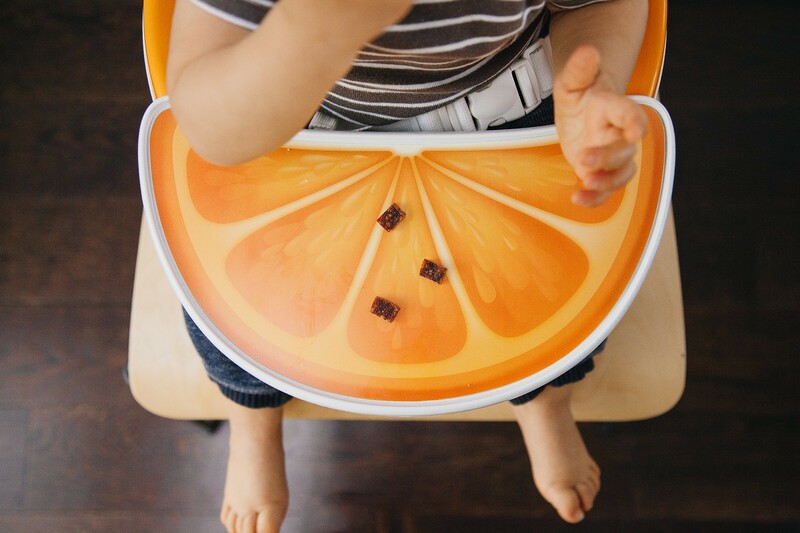 The Chubs Plus includes an adjustable food tray, colorful toy and placemat. 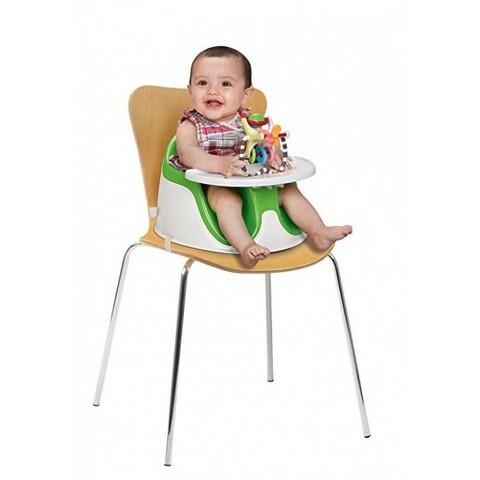 The seat also features a high-back design with extra wide leg openings for cute, chubby thighs. The anti-skid base, safety harness and chair straps offer safety. Made entirely from non-toxic materials, the lightweight, durable baby seat is easy to wipe clean and is available in a variety of colors. 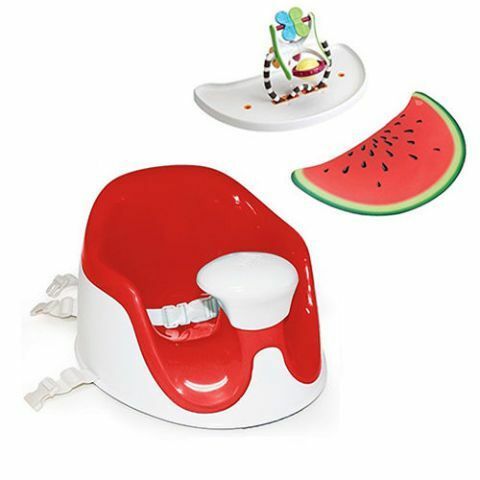 Recommended for children under 50 lbs.